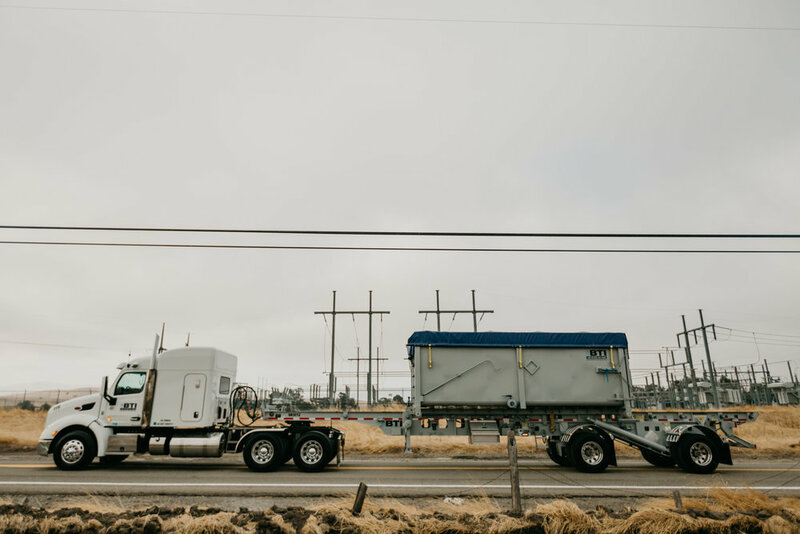 ABOUT US — Bradley Tanks Inc.
Bradley Tanks, Inc specializes in transportation, equipment rental, dry suction excavation and construction & environmental remediation services. 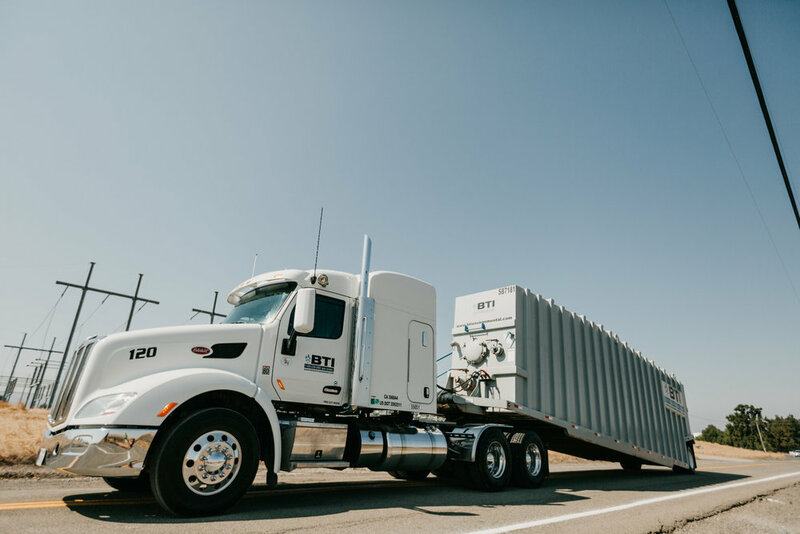 BTI was founded in 1999 as a frac tank rental company and has grown throughout the years to provide our clients with a wide range of services. BTI is a certified woman, minority business enterprise and recognized as a small business operation. The pairing of quality and innovative equipment and a professional team has allowed BTI to be successful and a full service provider. BTI was awarded the 2016 Pacific Gas & Electric Gas Operations Supplier of the Year. With over 1,000 nominated companies, BTI is extremely proud of this recognition of our hard work, innovation, cost cutting evaluations and dedication to meeting our clients’ needs and goals. One Million Tons! Recently, BTI shipped the one millionth ton of contaminated soil from our project site at Camp Pendleton. 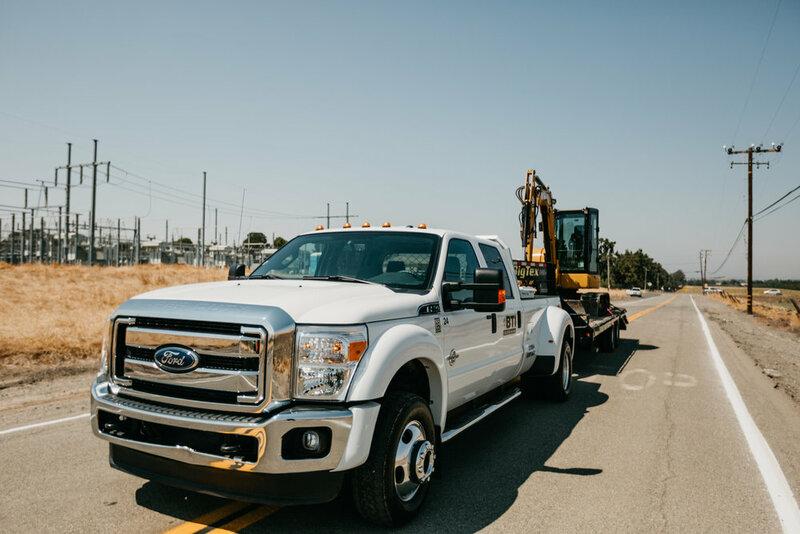 The remediation project at Camp Pendleton SMEAF generated over one million tons of non-hazardous and hazardous soils and BTI managed all 40,000 truckloads with no incidents. Game Changer: BTI owns and runs the first dry, suction excavation unit in the United States. Using a 10” suction hose and 24,000 CFM, the unit can safely remove soil from around underground utilities. The resulting spoils from excavation are dry and can be unloaded at the project site or directly into a 20CY bin. This unit is a sharp comparison to hydrovac units by eliminating the downfalls of using wet excavation. BTI successfully applies our knowledge of landfill waste acceptance permits to waste lab results and presents new, alternative disposal options to clients and substantial transportation and disposal costs savings. 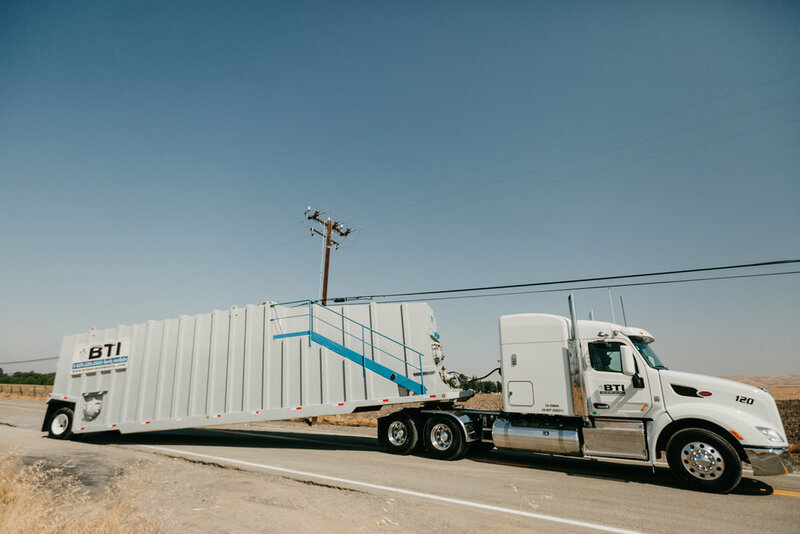 We have current licenses and permits to transport non-hazardous, California hazardous/non-RCRA hazardous, RCRA hazardous and PCB hazardous wastes. BTI successfully passes the rigorous California transporter BIT inspections each time. We have an extensive and diverse fleet of transportation equipment and containers. BTI invests in new, quality equipment that passes 3rd party inspections, contributes to NOx and PM reduction requirements through CARB compliance. 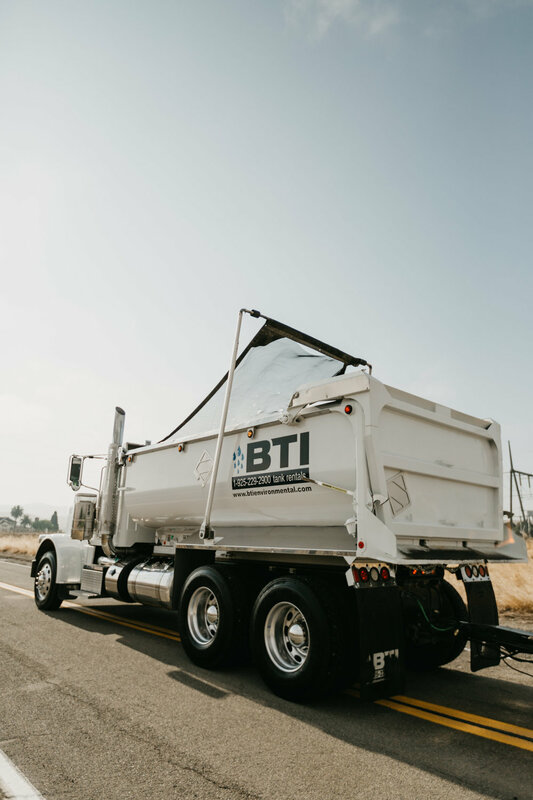 BTI has supported our clients with the specialized permits and ability to haul wastes from California out of state to Oregon, Utah, Arizona, Nevada, Texas and Idaho. BTI has a clean safety record with no incidents at any project sites. Our Health and Safety program, DOT program and Personnel training and certifications continually meet and exceed our clients’ audits requirements. As a certified Woman, Minority Owned Company, we have helped our clients meet contract diversity goals.  We are dedicated to understanding your unique environmental requirements and combining the best solutions with a highly trained and knowledgeable management team for a successful, safe project.